Zemex Corporation is a leading producer of industrial minerals, specifically attapulgite clay. 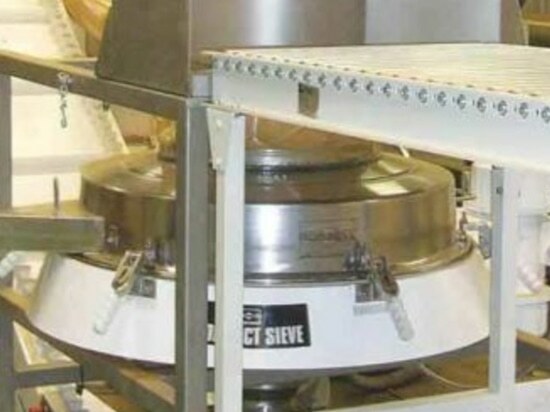 The plant used five 60" spring-suspension separators with a screen of 300 micron to remove agglomerates that formed in storage and any debris that might have fallen in. Unfortunately the ineffective machines were rejecting a tremendous amount of good clay because the screens were constantly being flooded whenever plant management attempted to ramp up production. 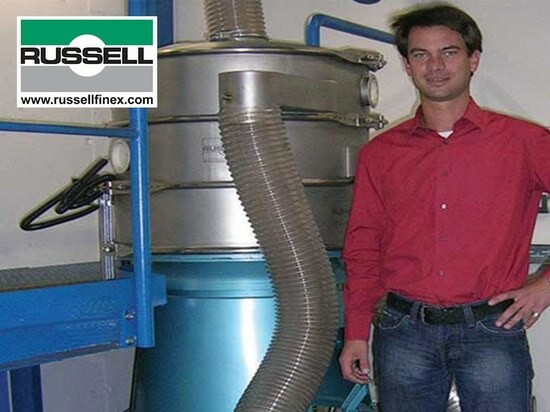 After sending samples of attapulgite to several manufacturers, Russell Finex were chosen as their advanced round separators imparts the energy of the screen better, whilst also providing high throughput rates. 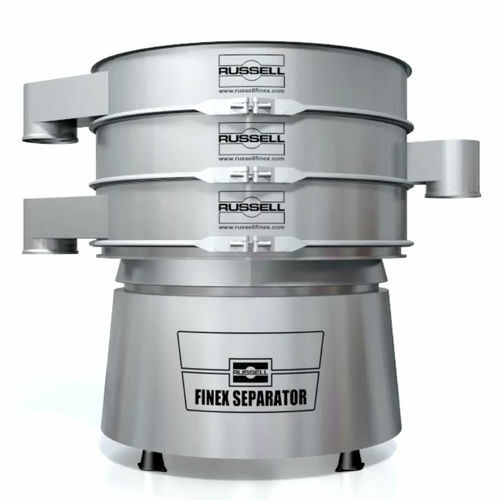 The adaptable weight system of the Finex Separator™ creates a more finely tuned and vigorous action, significantly raising sieving efficiency and running standard at 1800 rpm. Fitted with the Vibrasonic® Deblinding System, blinding is reduced, helping to move material through the screens faster. 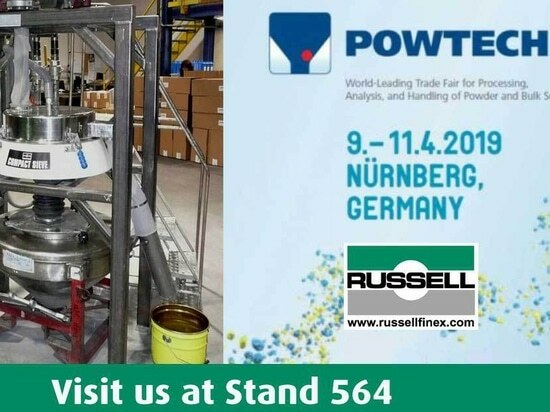 Contact Russell Finex if you would like to discuss this application further and find out how an ultrasonic vibratory screener can optimize your processing lines.